Chester bed and breakfast travel guide for romantic, historic and adventure b&b's. 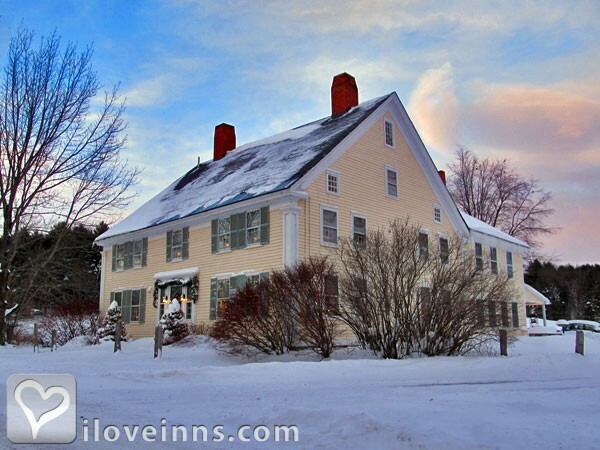 Browse through the iLoveInns.com database of Chester, Vermont bed and breakfasts and country inns to find detailed listings that include room rates, special deals and area activities. You can click on the 'check rates and availability' button to contact the innkeeper. A quintessential Vermont Village, Chester is located a gas tank away from the Northeast cities. Visitors enjoy Chester's beautiful village green, lined with shops, restaurants and Chester B&B's. Step back to the days when life seemed simple and people took time to communicate, smile and relax. This reality is a dream come true in Chester. By Inn Victoria. Chester is a charming and unique town conveniently located in southern/central Vermont close to many desirable Vermont destinations. This quintessential Vermont town is a quiet peaceful welcoming place steeped in American history. Beautiful period Victorian and Federal style architecture line the downtown green and is home to many wonderful shops and galleries. Chester is also a part of Okemo Valley home to Okemo Mountain one of the top ski and winter sports resorts in the country. Distinct historic guesthouses, inns and B&Bs are available for lodging as well as fine and casual restaurants for dining. On your way (it's just down the road) make sure to stop at the famous Vermont Country Store known for it's practical and hard to find old fashion items, a truly fun Vermont experience!